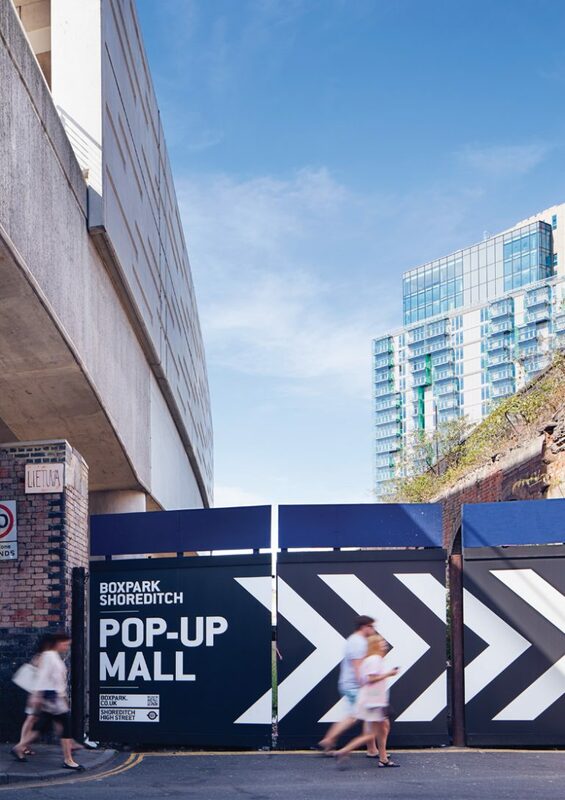 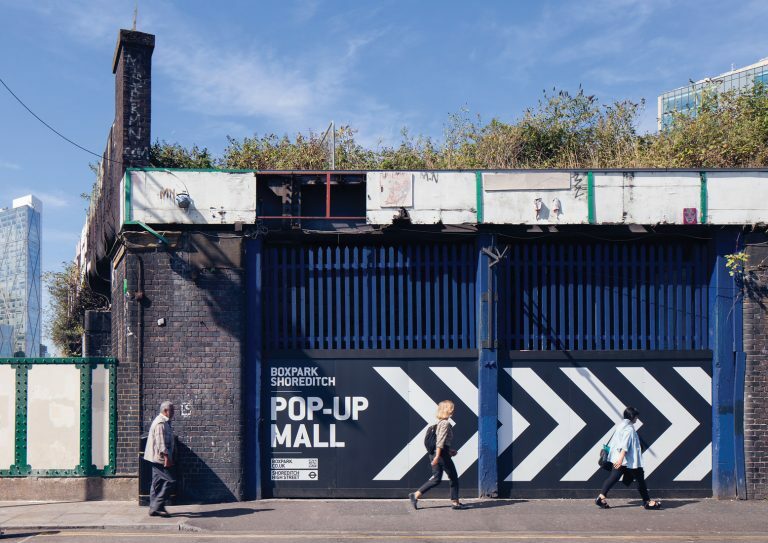 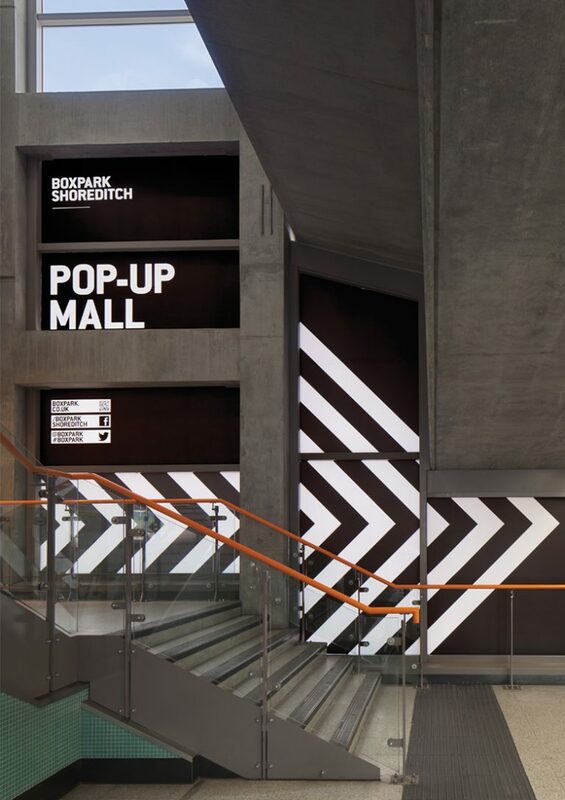 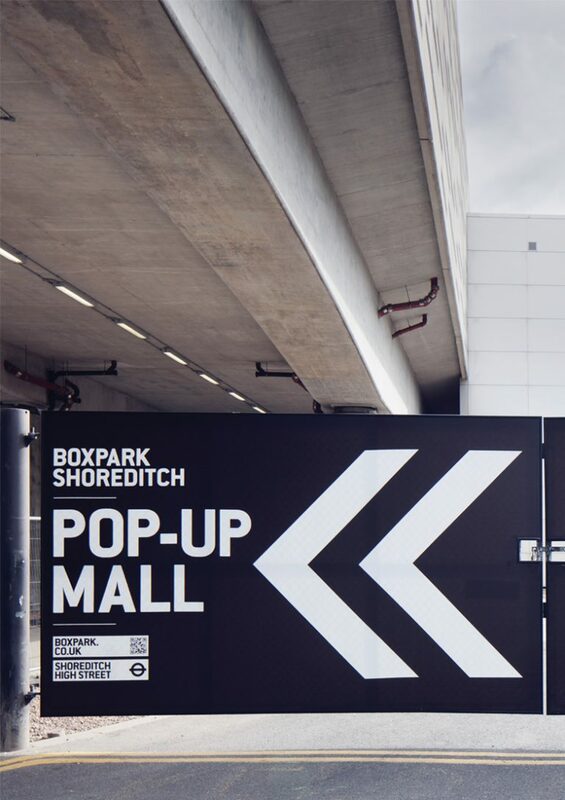 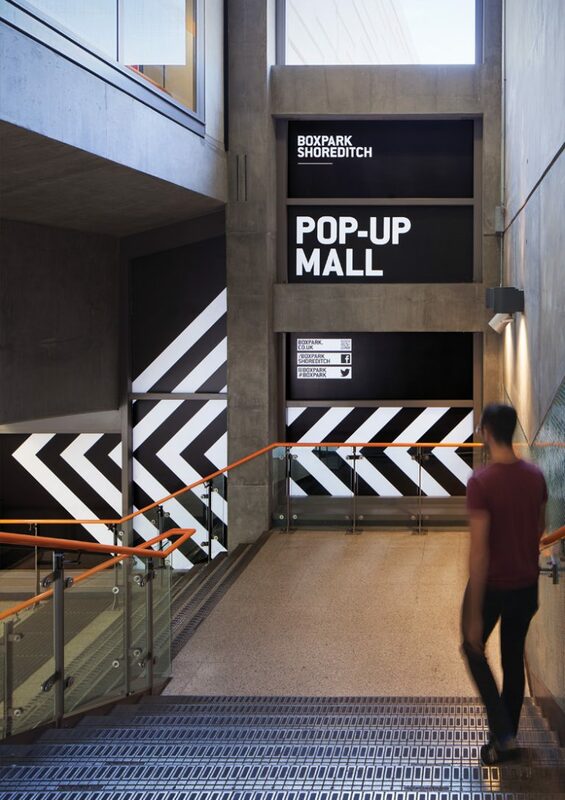 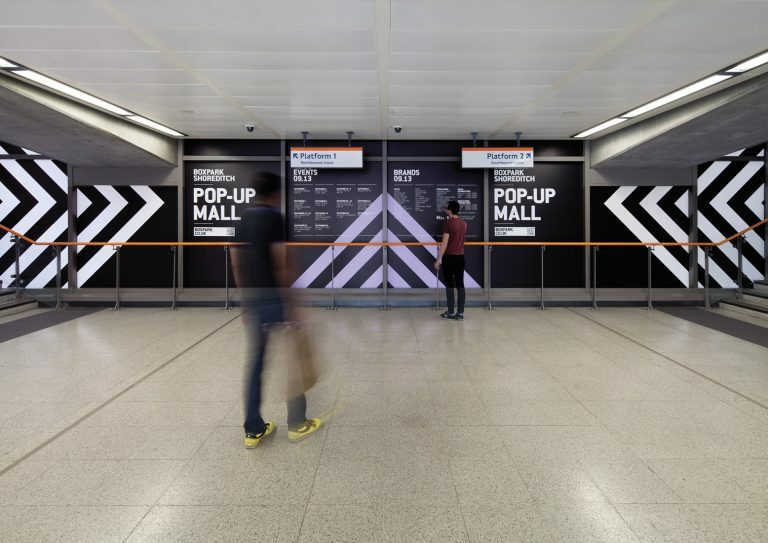 A selection of our work from 2013 for Boxpark Shoreditch, a pop-up mall based in East London, constructed of stripped and refitted shipping containers. 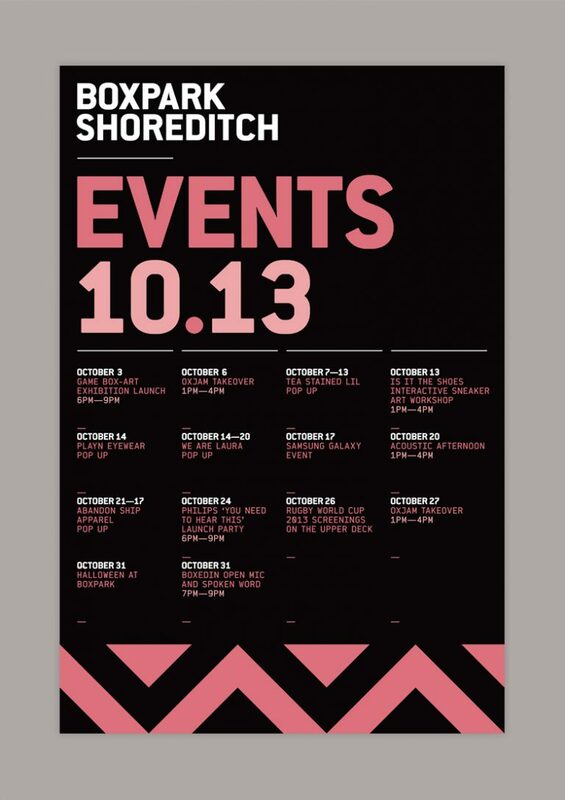 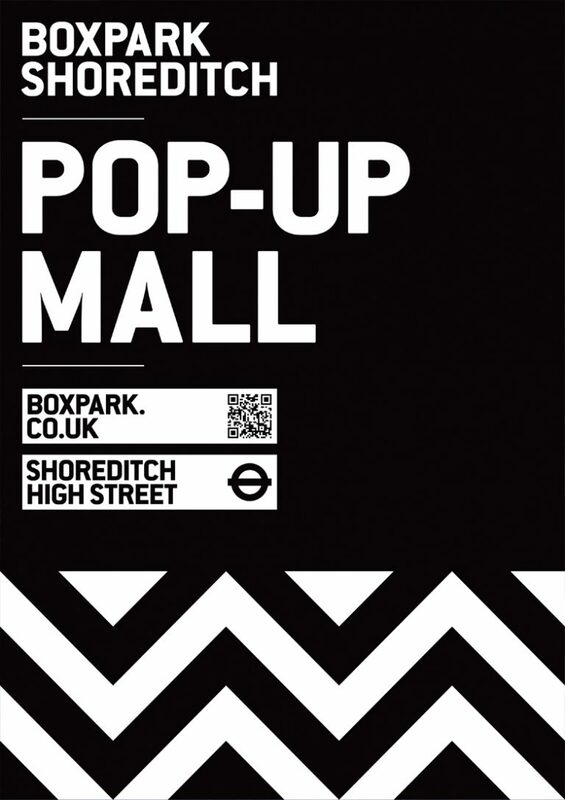 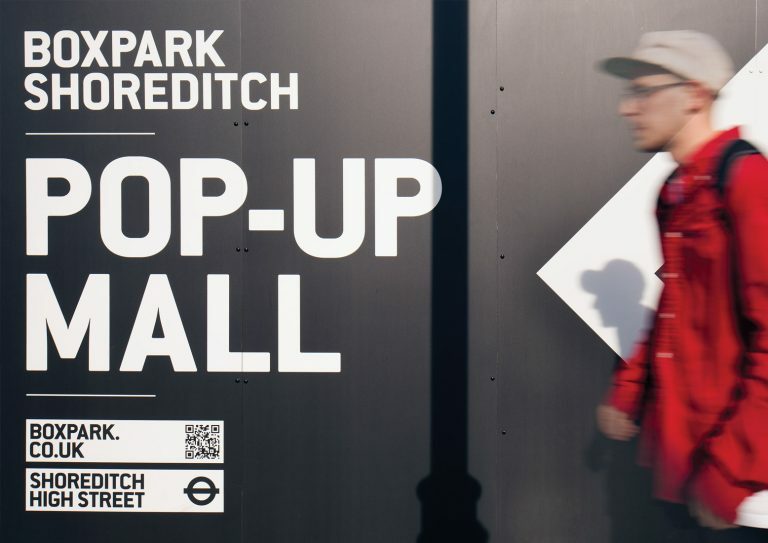 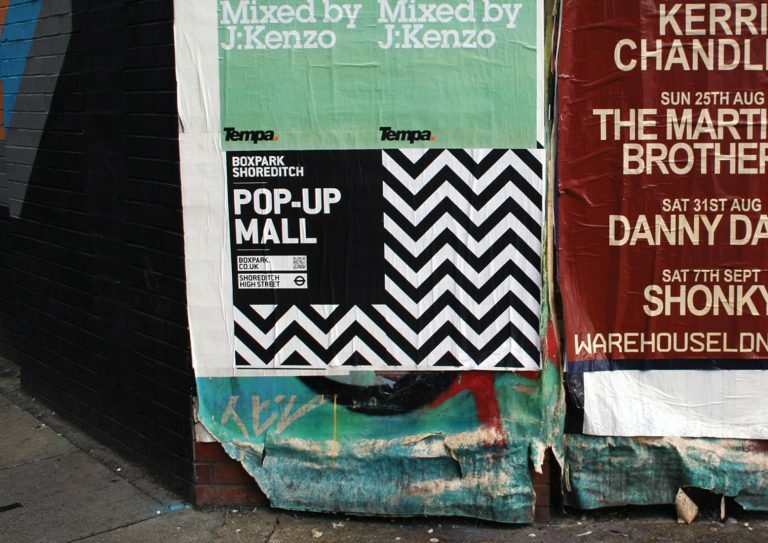 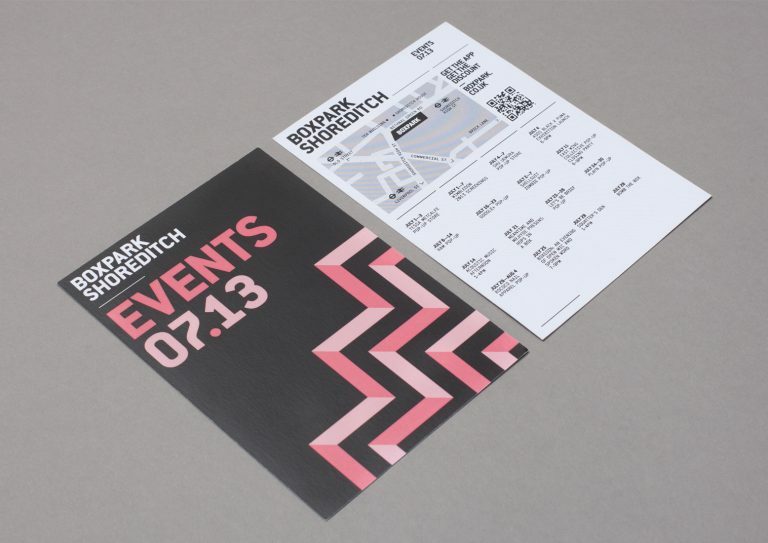 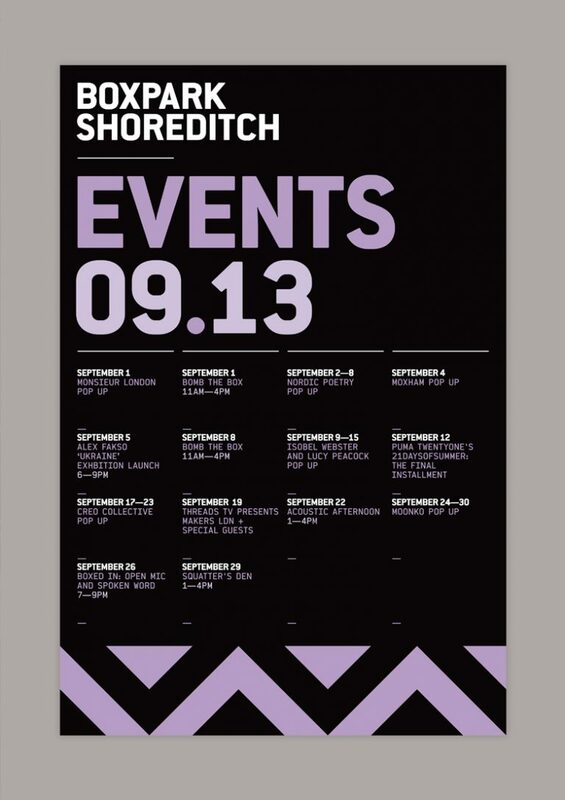 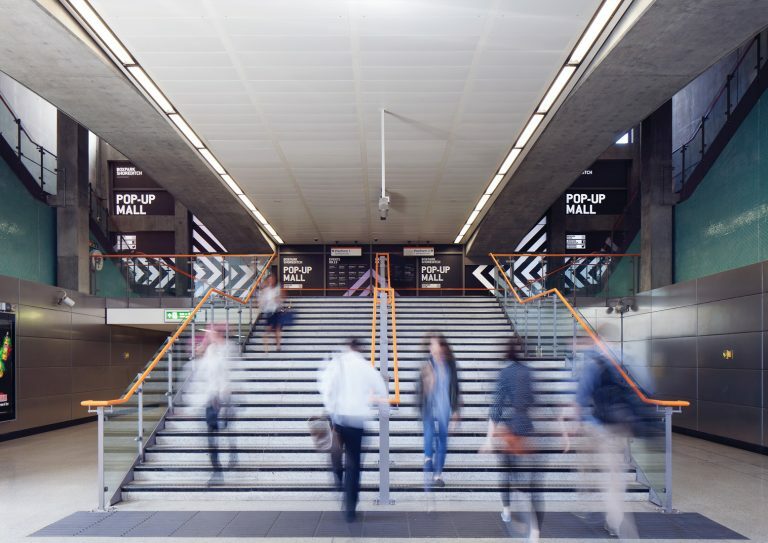 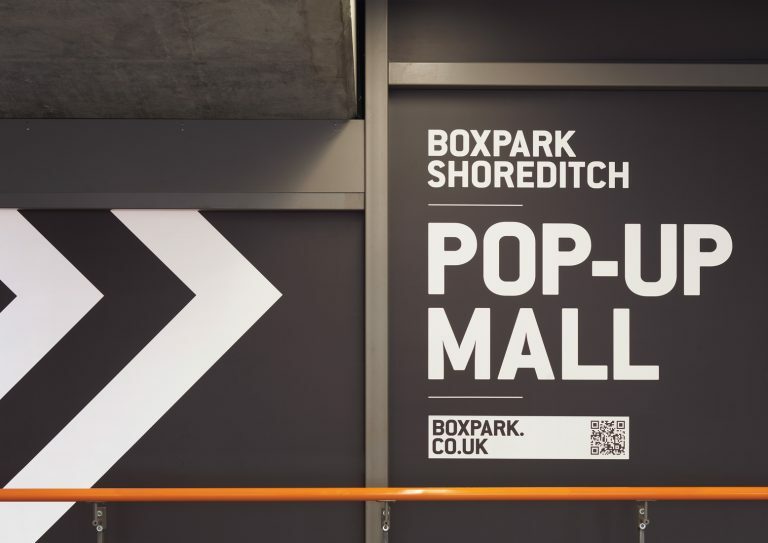 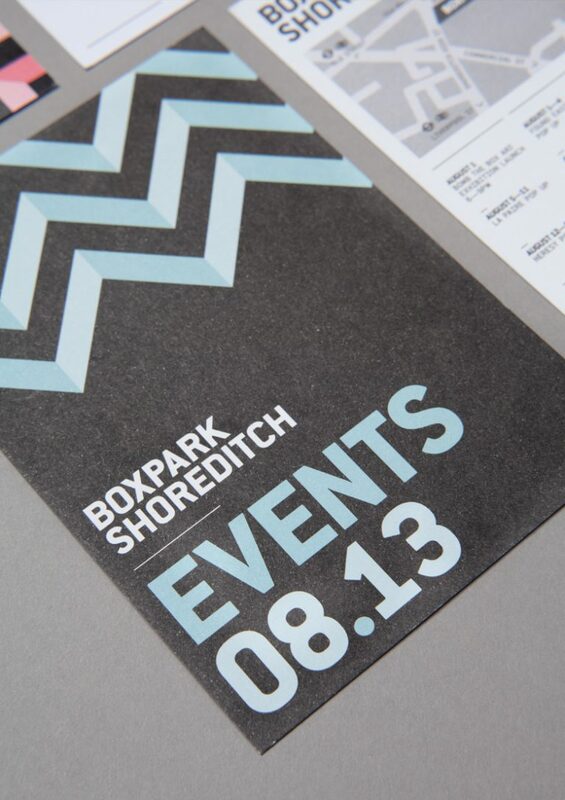 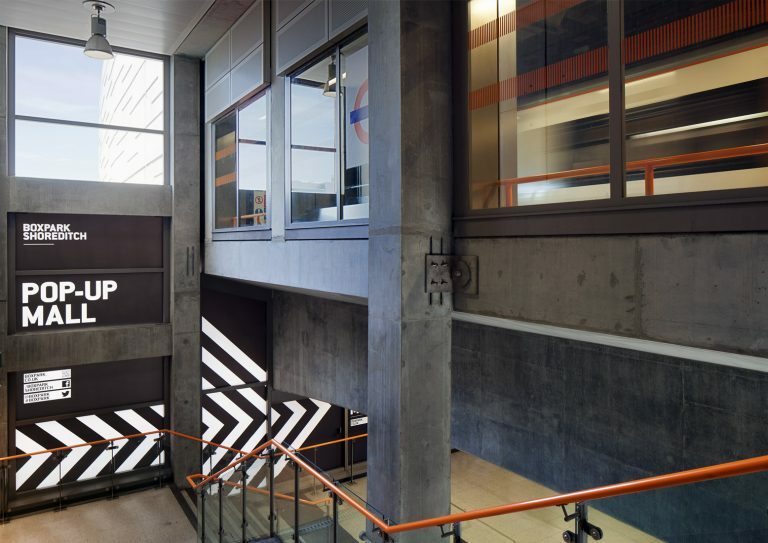 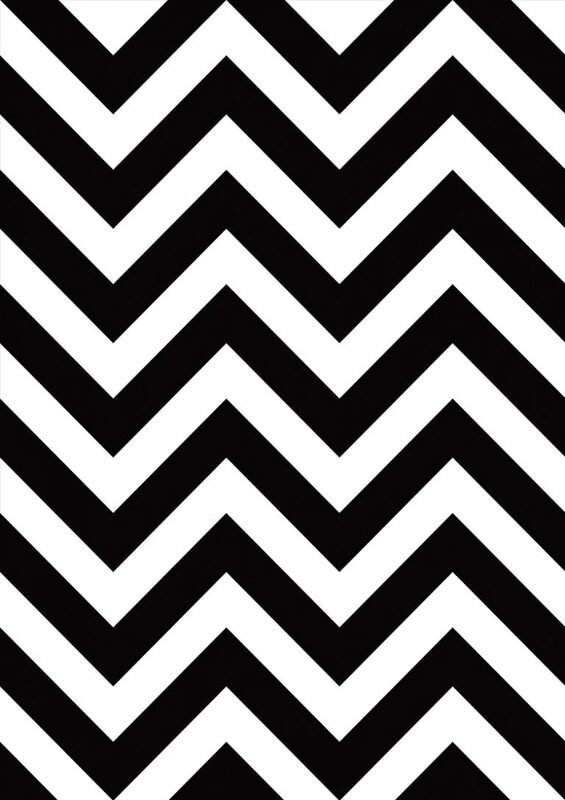 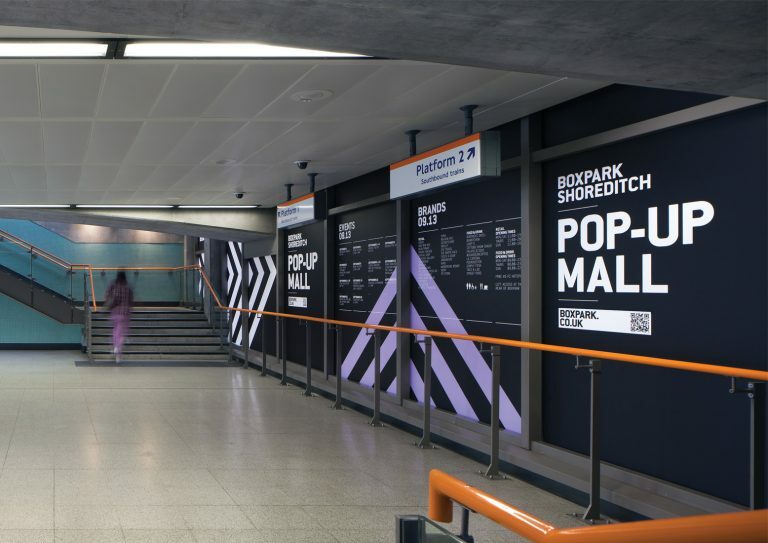 We work with Boxpark on a daily basis, and are responsible for every aspect of their print and digital communications. 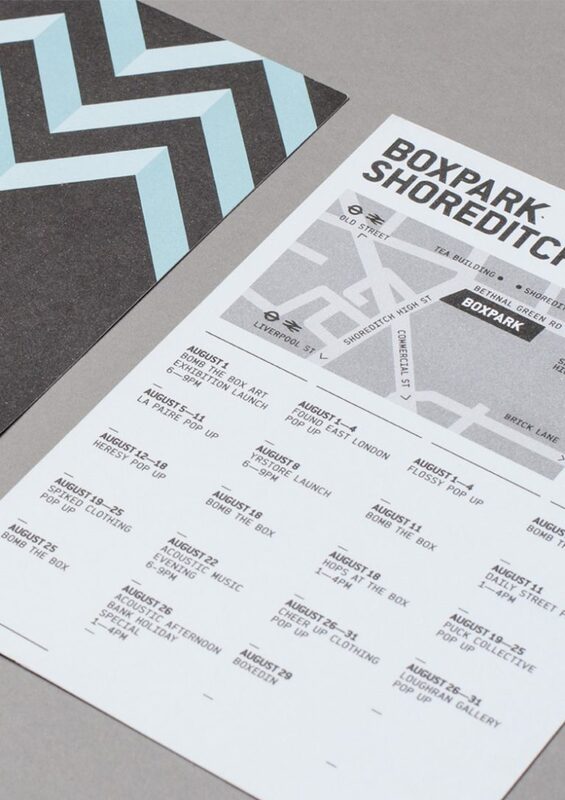 Boxpark logo by Studio Makgill.